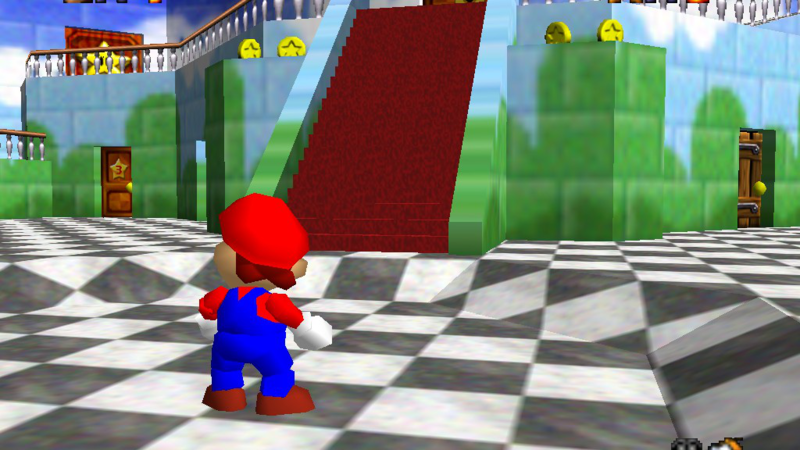 Although Super Mario 64 was released a few decades ago, video game historians and dataminers are still learning new things about it everyday. 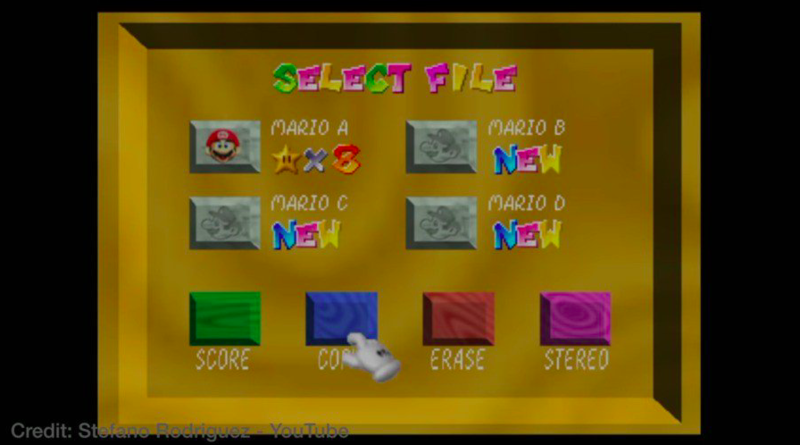 Dodoid, a computer enthusiast who recently purchased the Silicon Graphics Onyx RealityEngine supercomputer, discovered that the Super Mario 64 menu looks very similar to one of the graphical demos Silicon Graphics created. 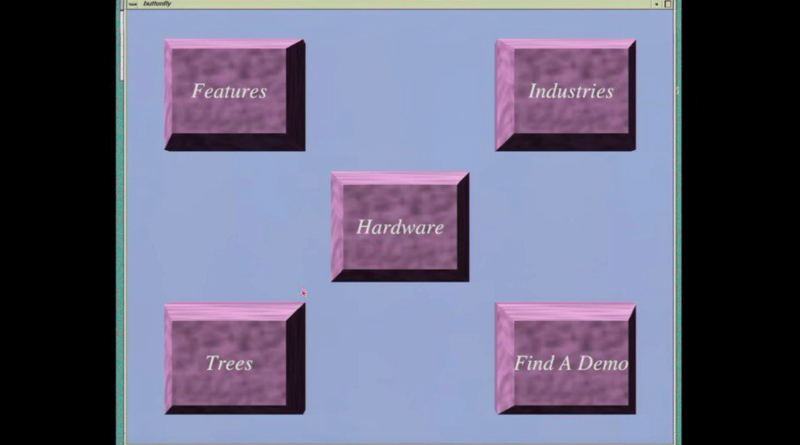 During those days, 3D menus such as the ones in Super Mario 64 and Silicon Graphics’ tech demo were ahead of their time. This does not mean Nintendo had ripped off from Silicon Graphics, as they were probably inspired by it. After all, the technology powering the Nintendo 64 was built by Silicon Graphics.